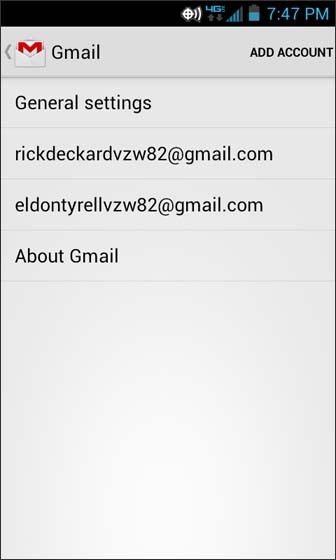 Select the email account from the list. 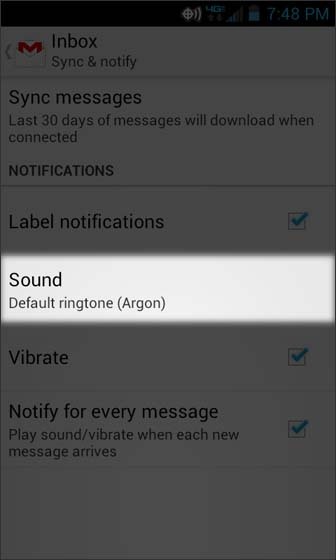 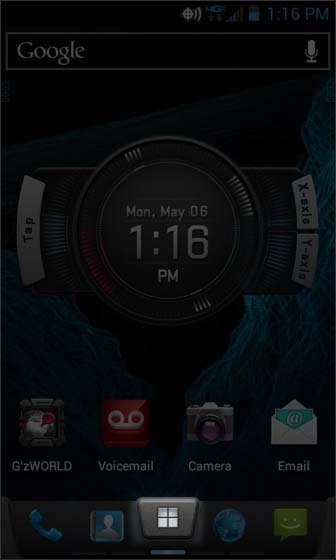 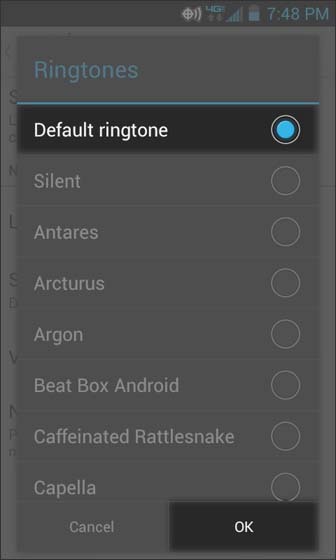 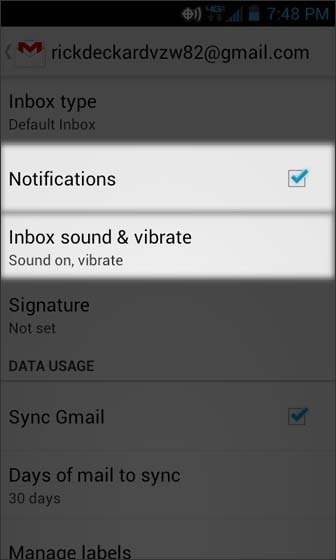 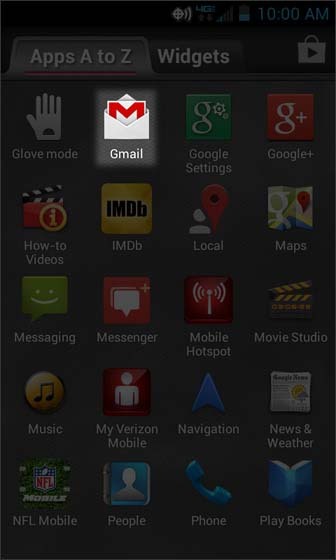 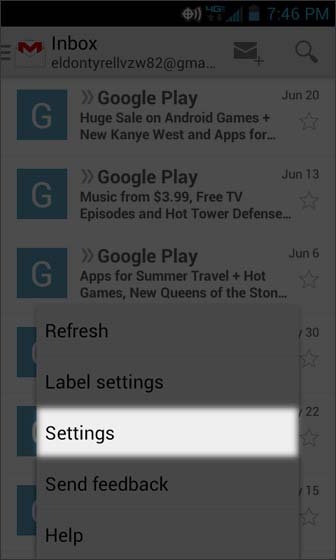 If Email notifications is enabled, select Inbox sound & vibrate. 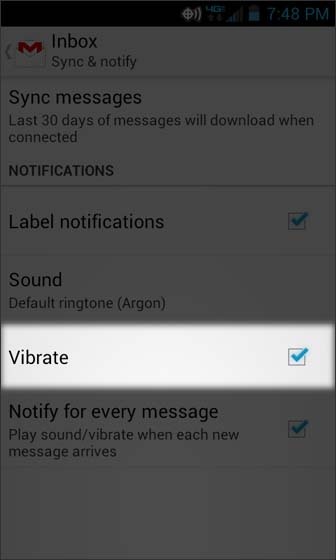 A blue check indicates vibrate is on.